On the 2nd of December, the team at ETCDEV had asked the ETC community if they would be willing to help fund operations at the development company. 59% of a total of 692 community members responded that they would NOT contribute to fund ETCDEV. A screenshot of the current results of the poll can be found below. ETCDEV is one of many Ethereum Classic development teams. There is also, IOHK (Grothendieck), Ethereum Commonwealth, ETC Labs and ETC Cooperative. More on the teams can be found on the Ethereum Classic website. Further checking coinmarketcap.com, ETC has fallen 13.3% in the last 24 hours. The drop in value might be a mix of the current bear market and the reaction to the news of the development team throwing in the towel. Early Monday found ETC trading at around $5.08. The digital asset is now valued at $4.52 as news continues to reach the crypto-verse about the fate of ETCDEV. ETC had shown some much needed momentum when it was listed on Coinbase this August. However, any market gains have been eroded by the bear market. 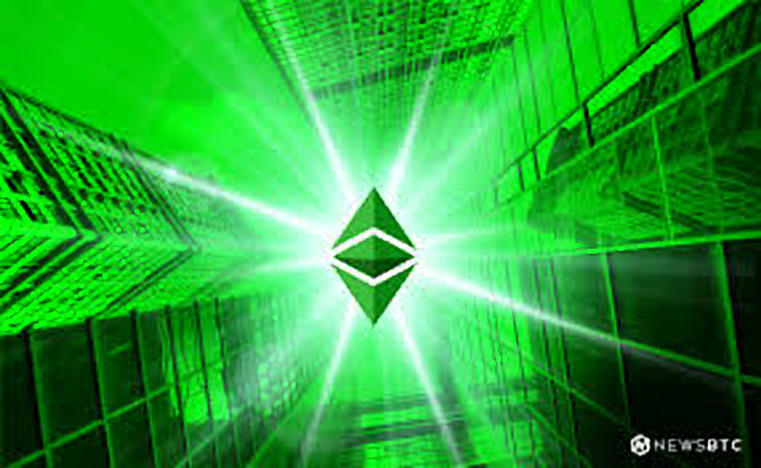 The announcement by ETCDEV might also have a lingering effect on ETC as the other development teams strive to continue working on the project. What are your thoughts on the Ethereum Classic Development Team ceasing operations due to funding? Please let us know in the comment section below. Thanks for the information. Let me check discord real quick. Cut one head off and another will fill its place. The ETCDEV team- while contributing greatly to the developement of Ethereum classic, is not the be all end all. Ethereum classic is the longest running immutable blockchain to date and it will take more than losing a few developers to knock it down. Many others still actively contribute and develop ETC, and I dont see that changing any time soon. The Ethereum Classic Github repository still contains the publicly available source code for the blockchain. Anyone can contribute and continue to develop this very important blockchain environment.